Check out free Capture One Styles by FixThePhoto. 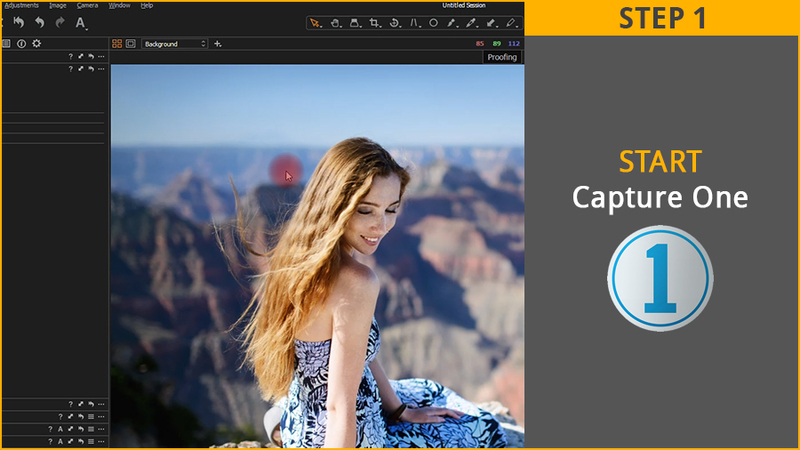 Do you use Capture One software for editing photos, these best colors, tints, shadows settings is ready to download in one bundle. Make your photos moody and pop with this free Capture One styles collection. Capture One Style #1 "Contrast"
Capture One Style #2 "Lighten"
Capture One Style #3 "ColorFull"
Capture One Style #4 "Pure"
Capture One Style #5 "Magic"
Capture One Style #6 "Monochrome"
Capture One Style #7 "Vintage"
Capture One Style #8 "Landscape"
Capture One Style #9 "Cityscape"
Capture One Style #10 "Vibrance"
Capture One Style #11 "Tonning"
Capture One Style #12 "Light and Airy"
Capture One Style #13 "Portrait"
Capture One Style #14 "Matte"
Capture One Style #15 "Wedding"
These settings don’t change your primary file, anything can be adjusted through opacity or changing setting your own. 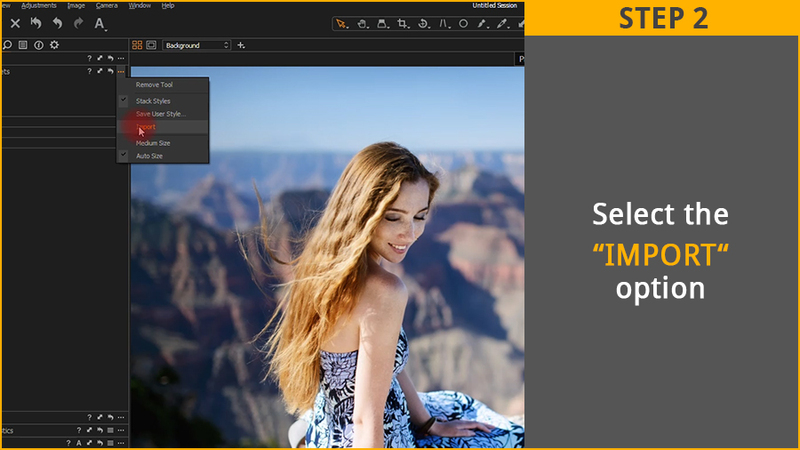 See what are the differences between presets and styles in Capture One vs Lightroom. 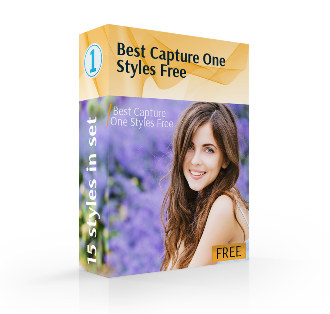 Why do you need free Capture One styles? The popularity of Styles among photographers is immense nowadays. 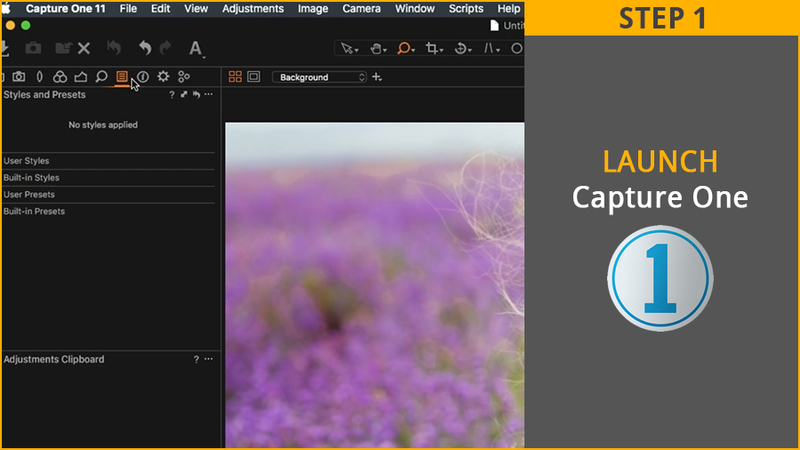 Many shooters began to choose Capture One as an alternative to Adobe Lightroom. Using Capture One styles packs you distribute your working time wisely, coping with many tasks in a short period of time. Capture One wedding styles, as well as, portrait ones are in demand since they help to save photo editing time in peak season. 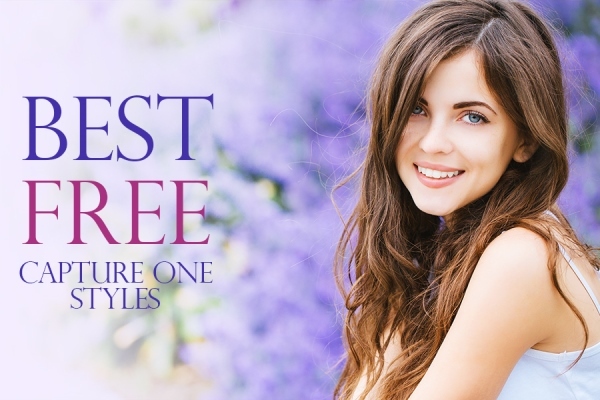 What is so special about our Capture One Styles Free Collection? ● Qualitative and fast usage. ● Stylish and glamour effects. ● Tested on thousands photos of all photographic styles. ● Photoshop CS3-CS6, PSE11-18 and Creative Cloud. We would like to present you 15 elaborate styles, which will make your pictures awesome and bring you the reputation of a real specialist in Capture One photo editing. Make your photos bright and pop with this style. If you want to make your dull photos sharper and be full of colors, download this one. 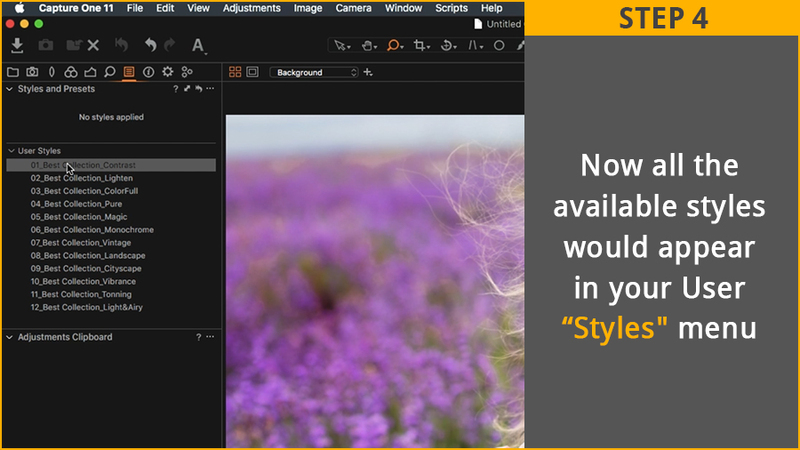 Click at the button and receive Free Contrast Style within 2 minutes. Write your valid email address and your first name and receive these filters free of charge. Have darkened photos with poor lighting where the colors look dull? You will need this style. It is aimed at revealing shadows, increasing clarity, regulating white balance and rectifying warm colors and temperature. 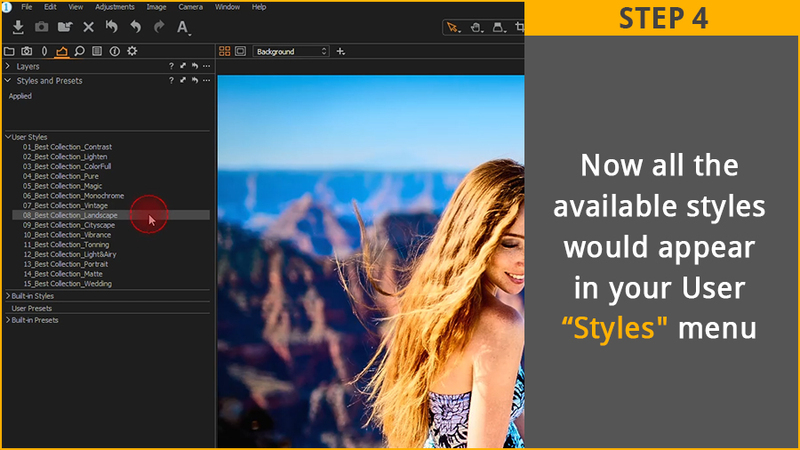 Click at the button and receive Free Lighten Style within 2 minutes. Write your valid email address and your first name and receive these filters free of charge. RECOMMENDED PHOTOS: portrait, street, children, couple, wedding, landscape photography. Some photos lack clarity and the details look blurred, especially is they are lifestyle images. To improve these, you may use this style and bring out the details, brighten the colors and raise the contrast. This Capture One style looks their best on the photos with the sky, water and landscape background. Click at the button and receive Free Colorfull Style within 2 minutes. Write your valid email address and your first name and receive these filters free of charge. RECOMMENDED PHOTOS: fashion, travel, lifestyle, landscape, architecture photography. We recommend using this style if you need to add warmth and softness to the shot, reveal skin tones, create a delicate atmosphere and improve contrast. Click at the button and receive Free Pure Style within 2 minutes. Write your valid email address and your first name and receive these filters free of charge. RECOMMENDED PHOTOS: family, newborn, couple, wedding, portrait, lifestyle photography. Searching something for basic photo editing? Have a look at this really “magic” style that will suit all photo genres. Any picture will look natural with some deep and romantic tones. Forget about the color dullness and make your pictures catching. Click at the button and receive Free Magic Style within 2 minutes. Write your valid email address and your first name and receive these filters free of charge. RECOMMENDED PHOTOS: portrait, family, wedding, travel photography. Though every photo genre has something unique, this style is great for all of them. It is always the craze, turning colors into monochrome, which is so trendy and stylish. Make classical and warm atmosphere on your photos in several clicks. Click at the button and receive Free Monochrome Style within 2 minutes. Write your valid email address and your first name and receive these filters free of charge. RECOMMENDED PHOTOS: street, family, fashion, landscape, interior, portrait photography. Vintage photography lovers will be high on. We have something really special to enable you to turn ordinary photos into vintage masterpieces. It is believed to be an old-fashioned effect, but designers, shooters and bloggers tend to like it. The photo becomes clearer, the colors more subdued and the details more vivid. A warm chocolate tone is something really beautiful. Click at the button and receive Free Vintage Style within 2 minutes. Write your valid email address and your first name and receive these filters free of charge. RECOMMENDED PHOTOS: lifestyle, portrait, family, couple, wedding photography. Photographing nature may be a challenging thing to do. Editing such shots isn’t much easier. With this Capture One style, it becomes as easy as pie to correct the exposure, enhance the contrast and lower the noise. You will be able to create a tender, natural look, making colors rich and beautiful. Click at the button and receive Free Landscape Style within 2 minutes. Write your valid email address and your first name and receive these filters free of charge. RECOMMENDED PHOTOS: landscape, architecture, street, wildlife photography. All weak points connected with saturation, sharpness, colors, and brightness on the urban photos won’t be of current interest if you apply this style. You will single out necessary objects, vivify dull pictures and add some dramatic tones to your work. The sharpness and the contrast will also be improved. RECOMMENDED PHOTOS: architectural, real estate, street, aerial photography. The color brightness and the dynamic range tend to be shortcomings of many photos. We suggest using this style to vivid the colors, adjust the photo’s temperature and add some sharpness. Click at the button and receive Free Vibrance Style within 2 minutes. Write your valid email address and your first name and receive these filters free of charge. RECOMMENDED PHOTOS: wedding, street, couple, travel, portrait photography made outdoors. 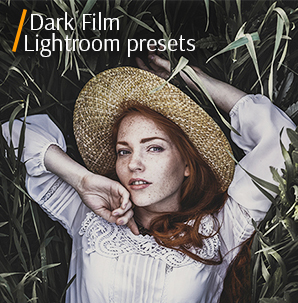 Need some atmospheric view – apply “Toning” style. The toning effect is superb to create something very special, covering an image with a kind of red haze. As a result, pictures look very interesting and not too bright. Click at the button and receive Free Tonning Style within 2 minutes. Write your valid email address and your first name and receive these filters free of charge. RECOMMENDED PHOTOS: lifestyle, wedding, travel photography and portraiture. You may lack ideas or even get sick and tired of ordinary shots from time to time. In such moments it is important to find a proper style to freshen your works. 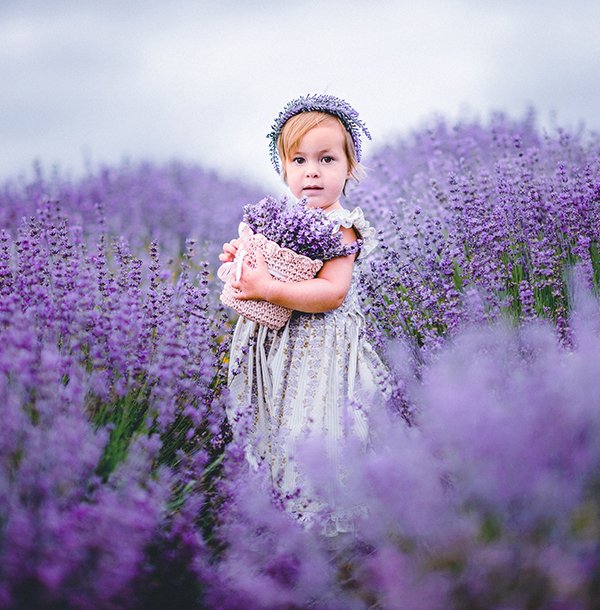 “Light and Airy” style is the best option if you need some calm and peaceful mood to add to your photos. All harsh shades will disappear and your images will acquire a gentle tone. Click at the button and receive Free Light and Airy Style within 2 minutes. Write your valid email address and your first name and receive these filters free of charge. RECOMMENDED PHOTOS: wedding, children, newborn, pet, lifestyle photography. People want to have a portrait, which will represent their beauty, charm, and emotions. This one is included in the collection of Capture One cinematic styles. Nobody is willing to pay for ordinary, dilettante works that lack expressiveness and bright colors. The style we offer can make pictures more expressive and energetic. 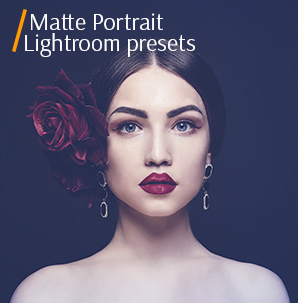 Click at the button and receive Free Portrait Style within 2 minutes. Write your valid email address and your first name and receive these filters free of charge. RECOMMENDED PHOTOS: wedding, family, couple, wedding, lifestyle portrait photography. In the Capture One style pack you will also find a delicate matte effect. The improvements are made through smooth curves and color work. The photos look truly gorgeous and romantic. Click at the button and receive Free Matte Style within 2 minutes. Write your valid email address and your first name and receive these filters free of charge. RECOMMENDED PHOTOS: fashion, couple, wedding, newborn, portrait photography. 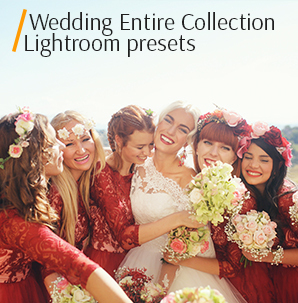 These are one of the most frequently-used Capture One wedding styles aimed at color modifications. Why waste time and effort, if you have an access to the free collection of styles? “Wedding” style is so popular, as it helps to saturate photos within several seconds, which is very beneficial for volume wedding photo editing. That’s why this style will be a great freebie even for amateurs. We’d highly recommend these Capture One presets for the photos taken outdoors. The natural beauty will be boosted by professional color correction. Click at the button and receive Free Wedding Style within 2 minutes. Write your valid email address and your first name and receive these filters free of charge. Being cross-platform compatible tools, the styles can be used on both PC and Mac. In general, we will explain two possible ways of installing Capture One plugins (version 10 or older). Taking into account the peculiarities of every operating system, we will show you the simplest way of installing Capture One styles spectrum. This is a quick tutorial, which contains the basic information a beginner would need: it explains the difference between styles and presets, demonstrates how to apply, create and share styles and presets in Capture One. You will also learn how to edit photos with their help. In this video tutorial, a renowned fashion and wedding photographer, who shoots for Harper’s Bazaar will guide you through his workflow and show how he utilizes Capture One cinematic styles to create his stunning pictures, that are featured in one of the most famous magazines of our generation. If you want to learn how to apply a couple of styles to your image, how to combine styles and presets or how to save styles developed by you - this Capture One styles review is for you. Everything is explained in simple words and doesn’t require much time to figure out. How to create layers, apply a style or preset to specific layers, how to adjust the opacity to reduce the impact on the layer, how to apply a style or preset to multiple images - all this can be found in this video from the Capture One Pro YouTube channel itself. You can also subscribe to their channel to never miss any tutorial. Applying styles is a no-brainer. This Capture One styles review will prove this to you. It is a 46-minute extensive video that covers the topic of styles and presets in the smallest details. 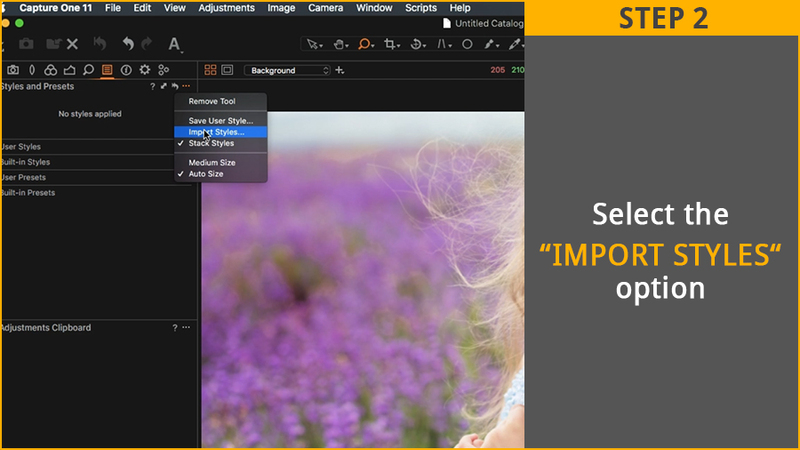 This tutorial will be extremely useful if you are new to Capture One software. This video is another 40-minute webinar that tackles the problem of using styles. The only difference is that it explains the peculiarities of using styles in the newest version of the software - Capture One 11.1, which was released earlier this year. There are some slight differences in usage, if you compare this version to the previous ones, but it won’t be a problem once you watch this tutorial. The video includes the information on how to easily create beautiful Black-and-White Images with the help of styles and presets. It’s 20-minute long and provides a step-by-step guide. This is an hour-long comprehensive tutorial to help you master the basics of color correction in this software or use Capture One film styles effects. 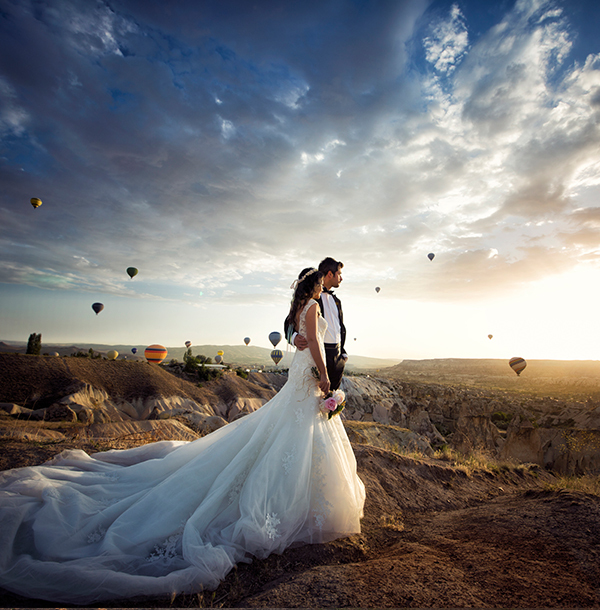 If you are a wedding photographer looking for ways of optimizing your photo post production workflow -look no further, this 1,5 hours long tutorial will make your image editing routine quick and smooth. 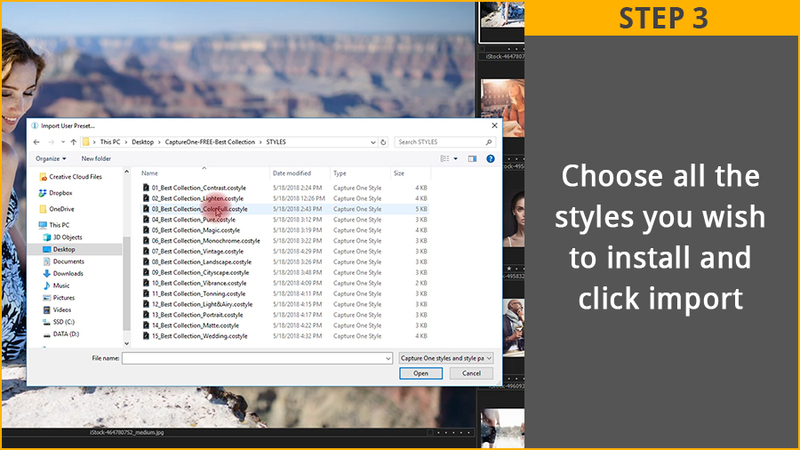 This is a quick visual guide on how to install and import styles into Capture One Software. Beginner will most probably be overwhelmed with the sheer amount of different buttons and actions in the software. The learning curve can be difficult. That’s why, before getting started with styles, learn the interface with the help of this tutorial. 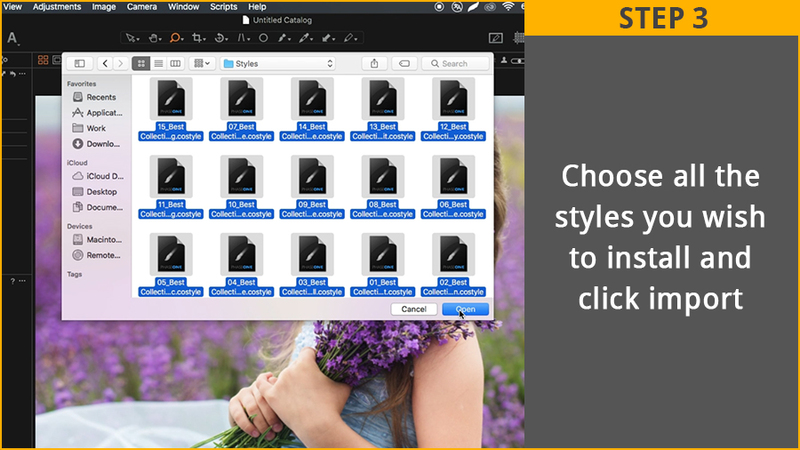 Simplify your photo editing work routine by using a number of tricks and shortcuts to organize photos in the software. The video gives you an example of how to fine-tune the applied styles to your taste to achieve the desired look. The video cuts right to the chase and teaches you how to apply changes to seperate layers to enhance your pictures. This is yet another short and to the point tutorial on how to adjust the applied preset. Quick and comprehensive- everything you need when working!